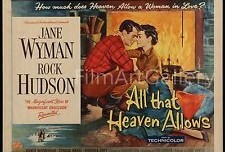 No one made movies quite like DOUGLAS SIRK, and ALL THAT HEAVEN ALLOWS is one of his landmarks. Also featured: the first MIGHTY MOUSE cartoons. 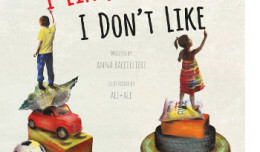 in I LIKE, I DON'T LIKE, author ANNA BACCELLIERE, with illustrators ALE+ALE, offers young readers a thought provoking look at how child labor destroys childhood. 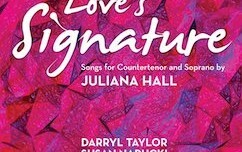 Three JULIANA HALL-composed songs cycles--based on verses by Shakespeare, Emily Dickinson and Marianne Moore--are masterfully rendered on LOVE'S SIGNATURE. 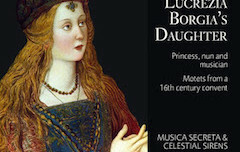 The mysterious world of 16th century convent music comes alive in MUSICAL SECRETA's LUCREZIA BORGIA'S DAUGHTER, comprised of motets published anonymously in Venice in 1543. 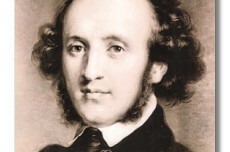 GEORGE P. UPTON examines the life of FELIX MENDELSSOHN and the story behind the great composer's Symphony No. 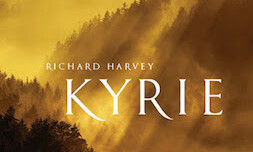 2 ('Hymn of Praise'). 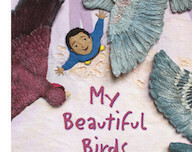 In MY BEAUTIFUL BIRDS author SUZANNE DEL RIZZO addresses young readers with an instructive, very human tale about the plight of Syrian refugees, told from a young refugee's point of view. 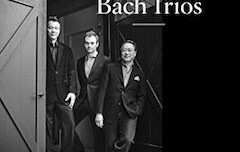 In 1954 a group of blacklisted filmmakers made the first blacklisted film in American history, SALT OF THE EARTH. 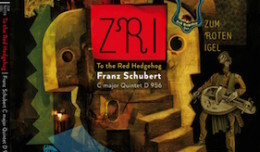 Centered on a strike by Mexican-American workers in New Mexico, it is ever more timely now.